Give Local 757 is coming up on May 14th, 2019! Give Local 757 is Hampton Roads’ biggest giving day of the year, when the community rallies together to support local nonprofits to make an impact in all the good work being done right here in our community. This year, the VBSPCA is dedicating all funds raised through Give Local to our Dog Yard Expansion Project. This project will give our shelter dogs more space, expanding our current count of 10 dog yards to 24 with over 8500 square footage of outdoor play space. This project will cost the VBSPCA $64,000, and we cannot do this without the help of our community. We need 6,400 people to donate $10. Or 640 people to donate $100. Or as many people as possible to donate something. 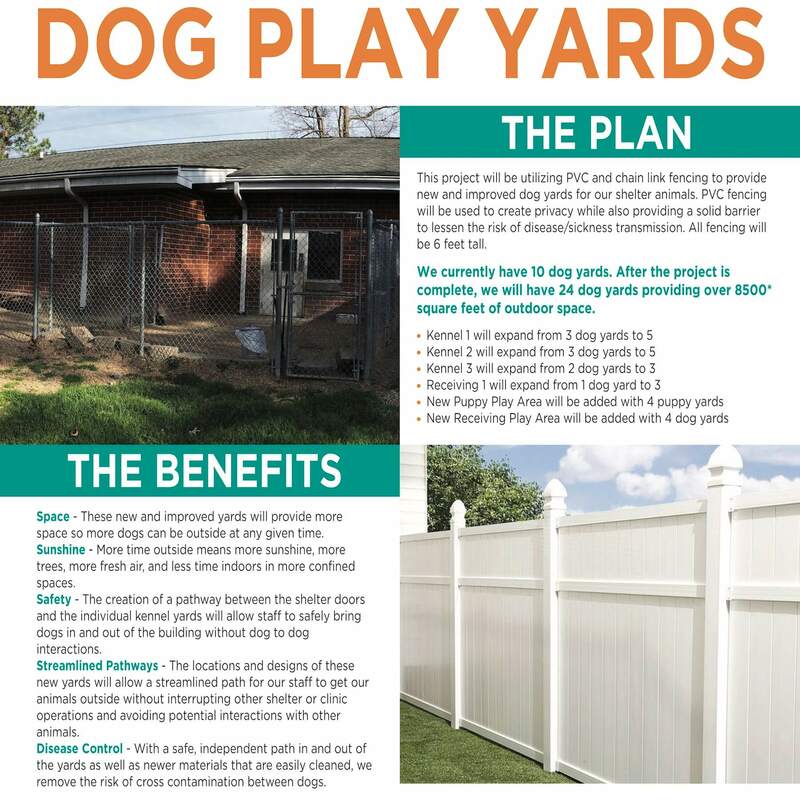 Read below to see how you can get involved with the cause and help us give our dogs more space, more sunshine, and more play! Donate $10 to the fundraiser. To make it easy, Give Local is allowing you to schedule your donation in advance. This service starts on May 1st. Create your own fundraiser right on the Give Local page! They have the software so you can build your own page and raise funds on our behalf! Share our social media posts! We will be posting all about the fundraiser as we get closer to the event, and you can help us spread the word by sharing our posts with your community. Invite your friends to the facebook event! As soon as the event is live on facebook, invite your friends so they can be in the loop. The more people who know about the event, the more impact this fundraiser will have. Join us at Hot Tuna for our Give Local Kickoff party! 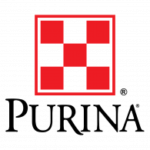 Hot Tuna is donating 10% of party sales back to the VBSPCA, giving us a head start on our fundraising efforts. Plus, we will have some pretty cool prizes to win in our Give Local raffle. Take a selfie with our Give Local sign and share on your pages! You can print out the sign below or stop by and pick one up at either of our VBSPCA locations. A big thanks to the Alfred L. Nicholson Fund of the Hampton Roads Community Foundation for an $11,000 contribution towards this project. Another thank you to Hurricane Fencing for a $7,500 contribution towards this project. Stay tuned as we update our pages, share new messages and videos, and get ready for a region wide wave of kindness!